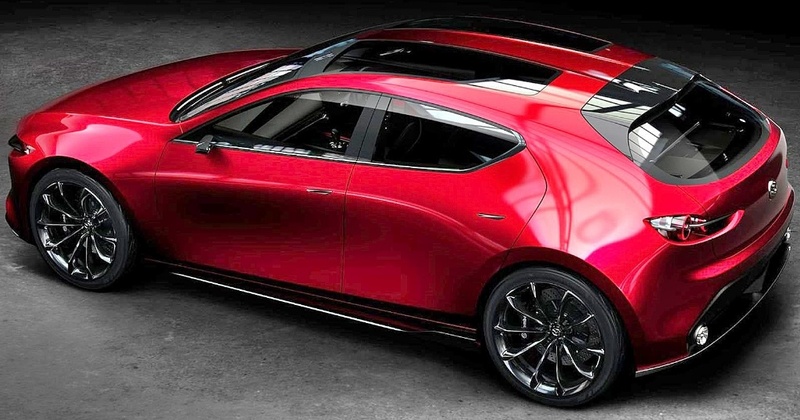 drivingandlife: CAN YOU WAIT UNTIL 2019 FOR THE NEW MAZDA 3? Bristling with a battery of new technologies, Mazda will debut its new 3 model next year, and it will be powered by the SkyActiv-X engine, which Mazda describes as Spark Controlled Compression Ignition (SCCI). American website Car Buzz has all the details, including a fascinating and rivetting description of the engine. 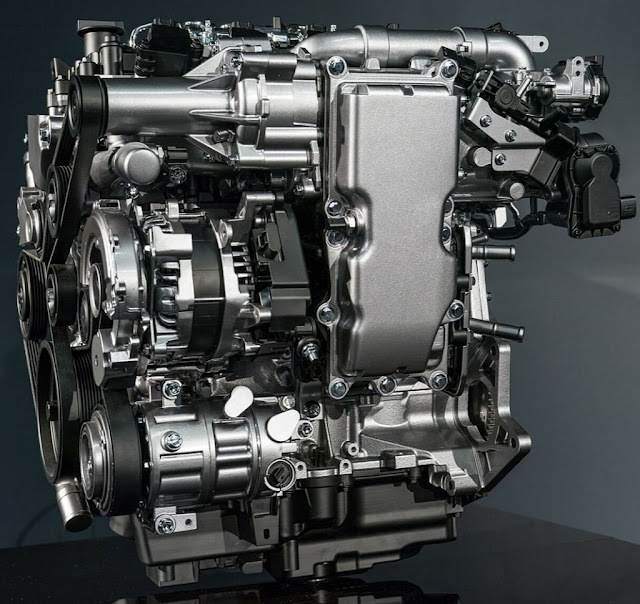 It's basically a combination of technologies that are seen in both diesel and petrol engines, but the new Mazda 3's powerplant will be petrol-only. Simply speaking, it's a compression ignition system, which uses spark plugs, but not for the primary spark. Part of the solution is also a very high compression ratio - like, about 16:1. It also has a bevvy of sensors inside the engine which link to a highly sophisticated computer running a plethora of algorithms which deliver clean power, low NOX, and incredible fuel economy. It's further evidence of the innovation and committment by Mazda to beat EVs at their own game. Remember, members of the Greens and other eco-loonies, until we get 100% base load electricity from renewables, electric vehicles still produce a heavy carbon footprint. And, that includes manufacture, use and recycling. Have a look at these photos, and I give you permission to salivate over the styling.